*"Free" Smartphone app. 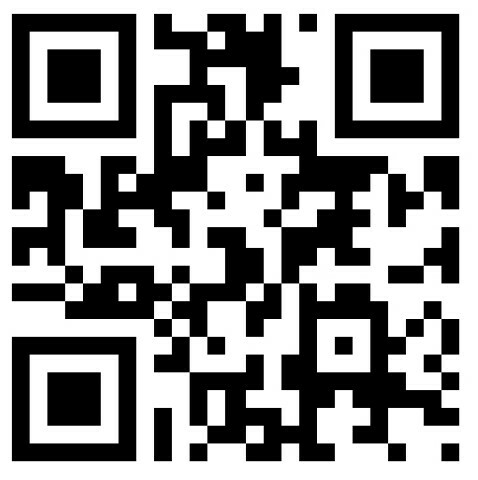 for QR Code Reader is online at the App store. Ample smartphone reception is required to read and scan the QR code attached to this image or any QR code that appears on anything. Record, Bookmark or Copy this rvmann.com website QR Code linked to this website. After the QR Code Reader App is installed in a Smartphone. Once the code reader is uploaded *Click on the Code Reader APP icon in the phone, when the reader is opened, hold steady, scan the code within the framing marks, then wait for a screeching sound or vibration and the link will to open to the say the rvmann.com website.